Remember how excited and proud you felt walking across the stage to (finally!) be handed your college degree? And how you absolutely nailed that last great job! Fast forward to today. Like so many women do, you got sidetracked for awhile raising those adorable brilliant kids. And now? You’re still ambitious. You’re still driven. You love your family to the moon and back but as life goes on the kids have grown to the age where they aren’t so dependent on you anymore. Or maybe you’ve already got an empty nest. Whatever the reason you find yourself with some time on your hands to add something new, different or more in your life. Something that works with where you are now and with your schedule. If you’re interested in becoming a remote independent contractor with technical, business and/or administrative skills you’re exactly what we’re looking for! Contact us. Don’t wait any longer! Life’s too short to not have it all. 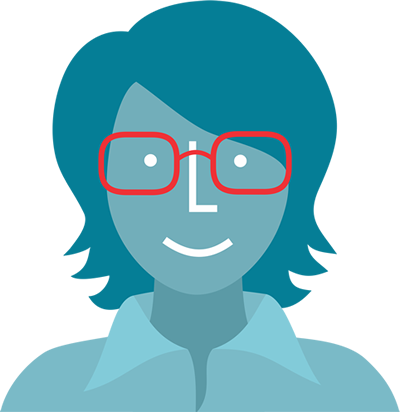 Besides that, when you join our team you get your picture on our website (wink)!